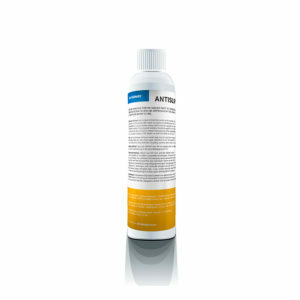 Can be added to PU Sealer, PU Anticolor and Eukula Strato water-based wood lacquers to restore, prevent and additionally protect heavily used floors from deep scratches and provides an enhanced matt finish. Recommended on all types of scratch sensitive resilient and wooden floors in offices, sports & leisure facilities, and many more. Shake Duro Plus Additive well before mixing thoroughly into the water-based lacquer with a mix-ratio of 1:10. 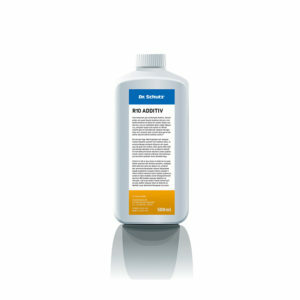 Apply the prepared solution evenly with the Aquatop Roller. If applicable, apply a second coat for increased protection. PU sealers are guaranteed six times higher long-term protection for the surface against friction damage and scratches, proven to extend the lifetime of floor use in comparison to conventional sealers. 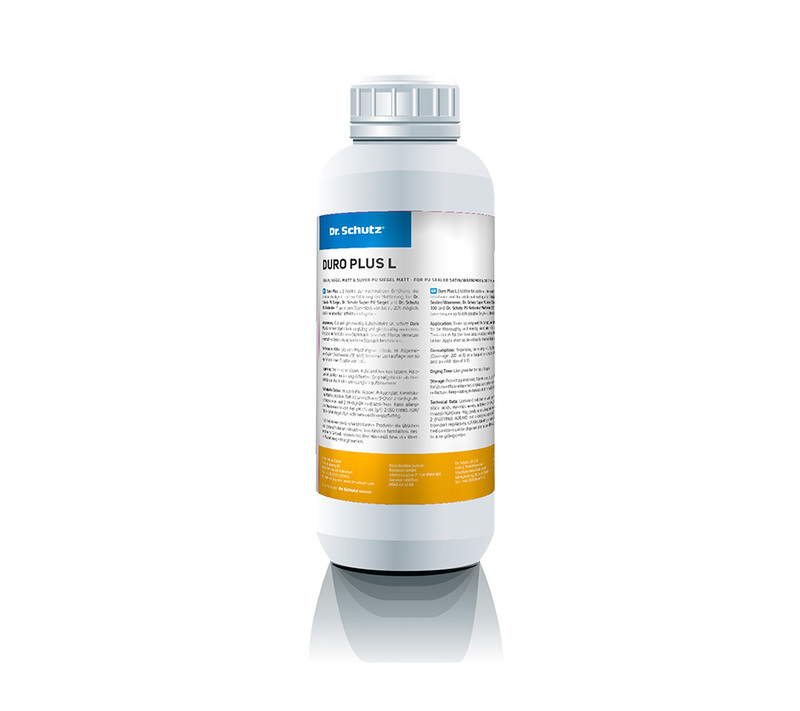 As Duro Plus Additive provides an increased Matt finish, it is recommended only for matt surfaces. Always make a sample of desired matting before application. Note the mixed in amount of DuroPlus Additive for future reference and application. Mix enough lacquer for one layer in the whole area. Additional mixing later on might lead to gloss deviations. Mix dosage on a scale for accurate mixing. Protect against frost and store in a cool, dry place. Will keep for 24 months in unopened, original canister from the date of manufacture. Keep coating materials out of the reach of children. When stored in varying temperatures and/or in an opened canister, dried parts can form. If so, sieve these out before using. The consumption depends on the mixing ratio. Typically 5 g/m² (Coverage: 200 m²/l) at a lacquer consumption of 50 ml/m² and an addition of 1:10.